The eight options were designed to advance the Brexit process, but all failed to gain a majority. The four MPs whose constituencies fall within the Wakefield district (Yvette Cooper, Mary Creagh, Andrea Jenkyns and Jon Trickett) each voted differently. Take a look below to find out how your MP voted. Remain in the European single market but do not form a customs union with the EU (65 votes for, 377 votes against) - Yvette Cooper, did not vote - Mary Creagh, against - Andrea Jenkyns, against - Jon Trickett, did not vote. 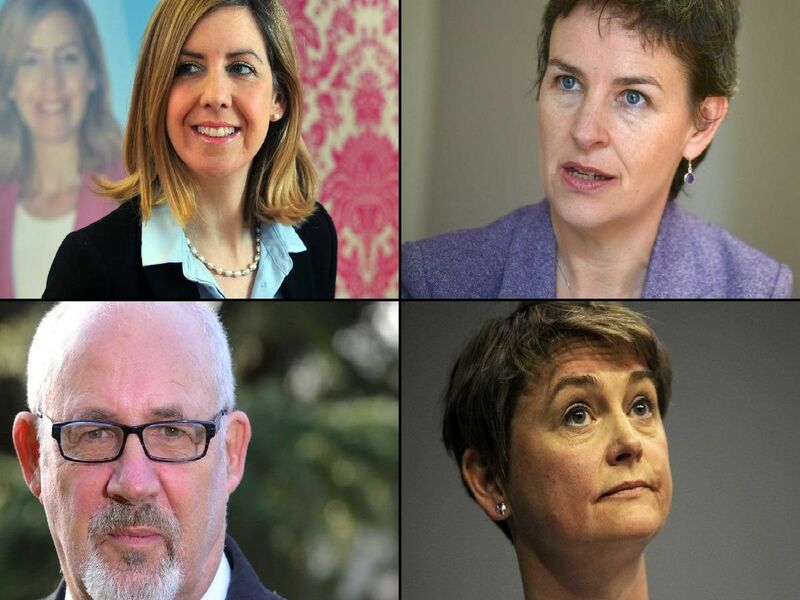 Remain in the European single market and seek a temporary customs union with the EU (188 votes for, 283 votes against) - Yvette Cooper, for - Mary Creagh, did not vote - Andrea Jenkyns, against - Jon Trickett, for. Seek a UK-wide customs union with the EU (264 votes for, 272 votes against) - Yvette Cooper, for - Mary Creagh, for - Andrea Jenkyns, against - Jon Trickett, for. Negotiating changes to the withdrawal agreement, including: protection of workers' rights and close alignment to the single market (237 votes for, 307 votes against) - Yvette Cooper, for - Mary Creagh, for - Andrea Jenkyns, against - Jon Trickett, for.